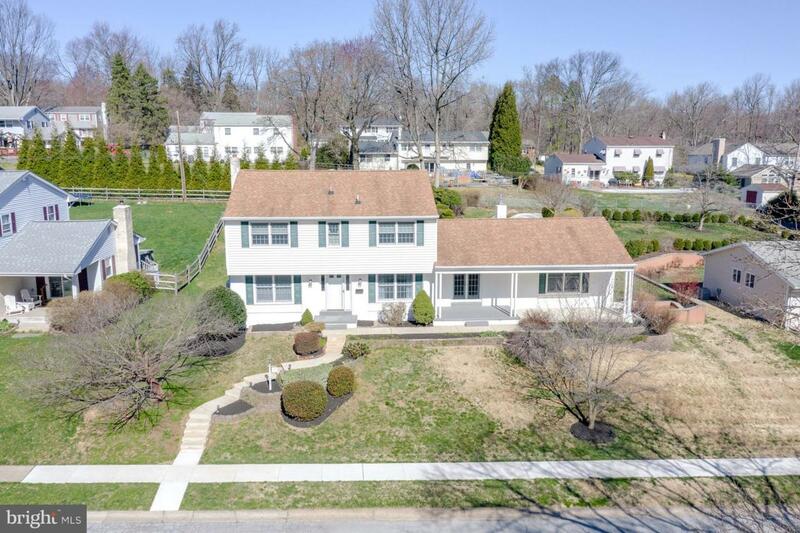 Welcome to 27 S. Cliffe Drive in the sought-out neighborhood of Wycliffe. 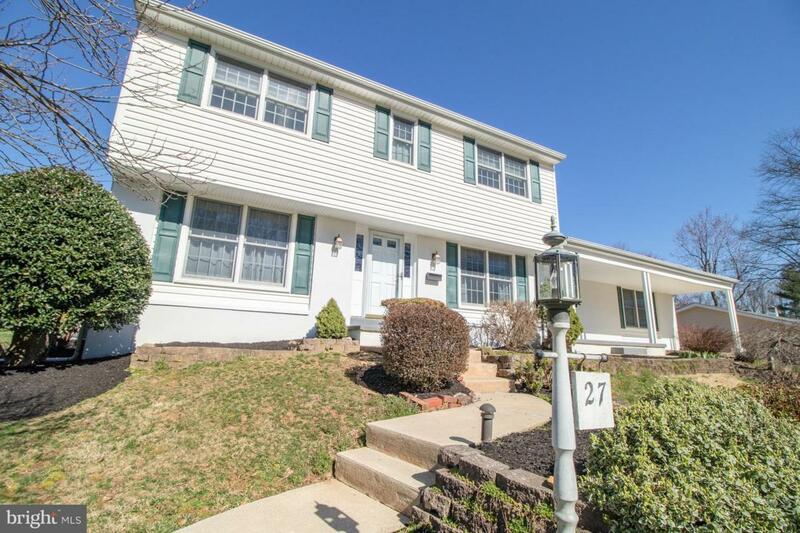 This 4 bedroom, 2.1 bath home offers a ton of updates and features. The front walkway was recently redone, and the landscaping creates great curb appeal. 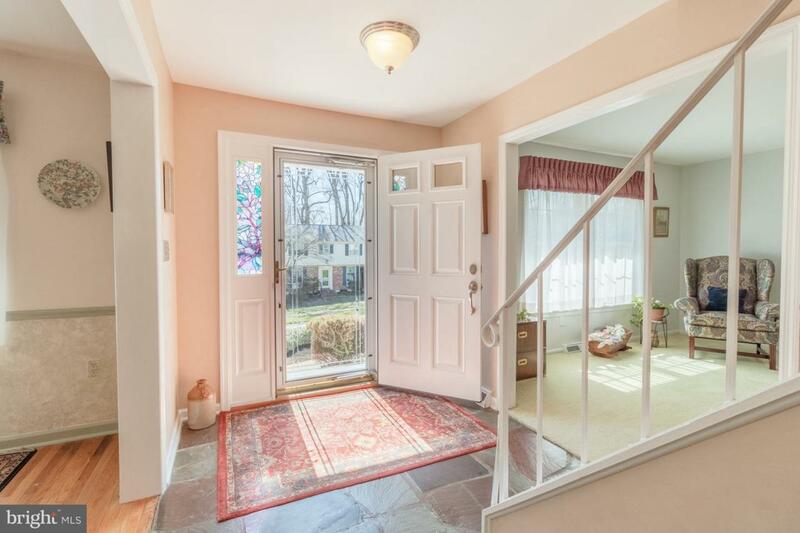 Step into the main foyer with slate tile floor and large coat closet. To the left is the spacious and bright formal living room. To the right, you~ll find the formal dining room with chair rail molding and beautiful hardwood floors. Just off the dining room is the full eat-in kitchen with heated tile floor, tile backsplash, recessed lighting, beautiful wood cabinets, and newer (under 5 years) appliances. The kitchen opens into the large family room with gas fireplace, French doors to the front porch, sliders to the backyard, ceiling fan, and access to the garage. Just behind the kitchen, you~ll find a large laundry room with sink and plenty of storage space. From the laundry room, you can access the all-season sunroom with ceiling fan, built-in counter and cabinets, and sliders to the deck and backyard. 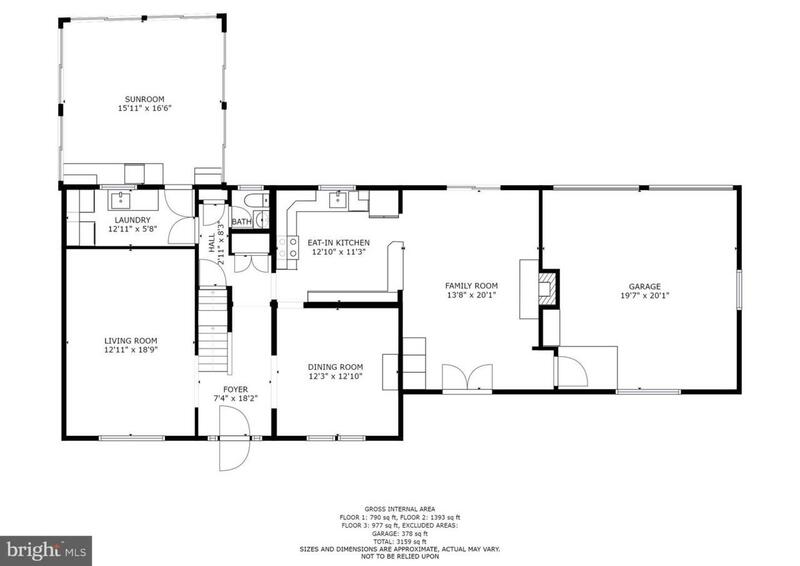 Upstairs you~ll find four generously-sized bedrooms. The master suite features two large reach-in closets and a full updated master bath with heated floors, and a walk-in stall shower. The three additional bedrooms share a fully updated bath in the hall that also boasts a heated floor. In the backyard, you~ll enjoy the in-ground pool that is surrounded by lovely landscaping and features a patio sitting area with pergola. Other amenities include a whole house generator, newer HVAC systems (2015), and a new driveway.